Welcome! I'm excited you have dropped in at week #9 of A Little Bird Told Me Link Party! I am so glad you are here and can't wait to see what you link up! In honor of my birthday week, I am doing a few extra feature! (That and I just couldn't decide..) Here are my fabulous features from last week! 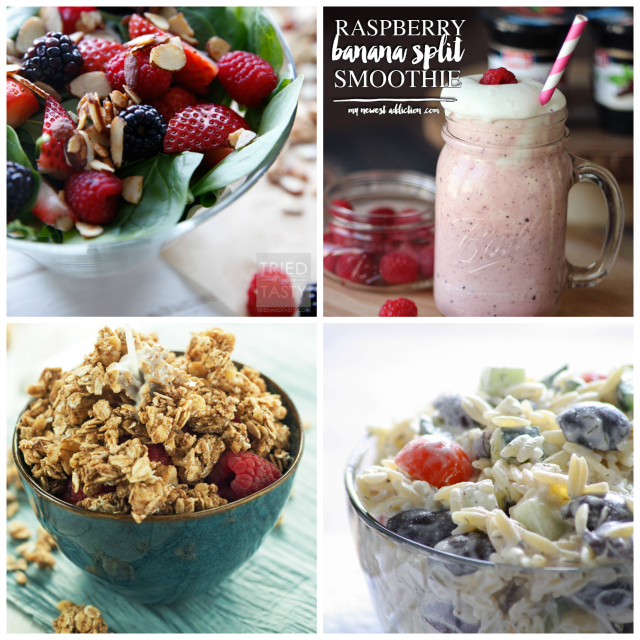 Here's a fabulous little recipe round up! These are fantastic posts, ladies! A big thank you to everyone who participated!